The Haunted Hayrides are a family event, acceptable for all ages! Ready for the ride of your life? 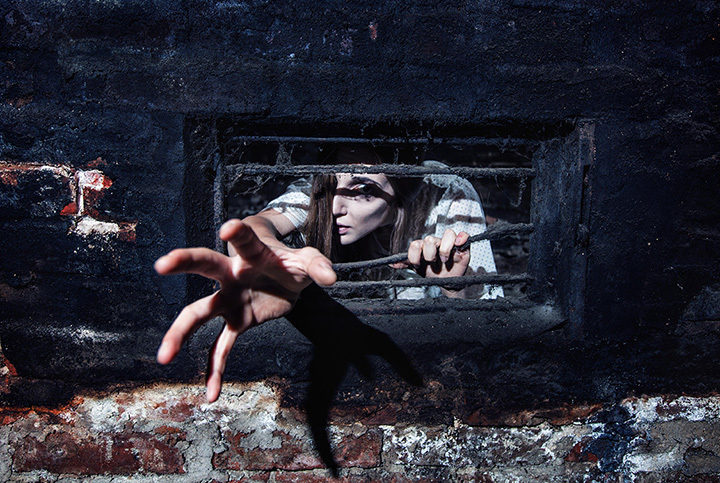 Come check out our new 2016 haunted tricks! Enjoy the bonfire! Refreshments and snacks available! Cash only, no refunds.